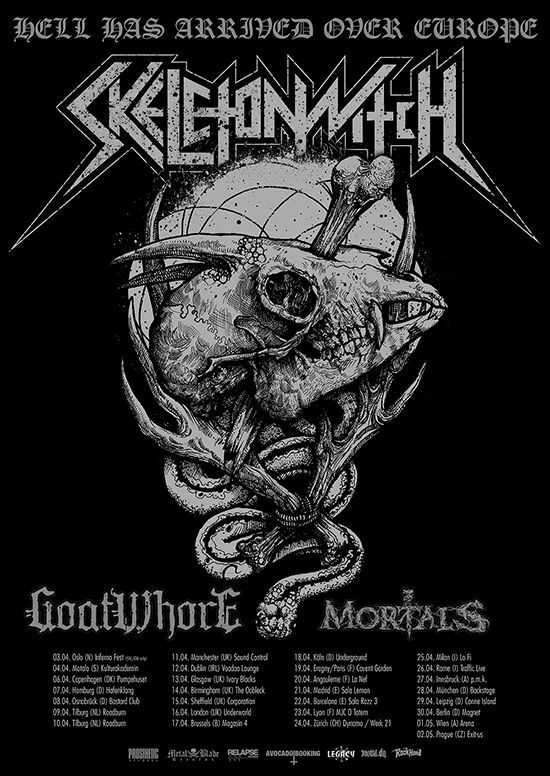 Louisiana’s finest – Goatwhore – are returning to Europe in April of 2015 as direct support to the Skeleton Witch European tour. Mortals will be opening up for both bands. This is old-school, pure metal with thrashy growly menace. What more do you need? 27/04/15 AT – Innsbruck – p.m.k.